Ray LaMontagne has earned a seemingly endless list of kudos over his career. So it's fairly certain he's going to be lauded further for his fifth album, Supernova. The melodic folk style has started to grow stale from LaMontagne. Songs like the softly wafting "Pick Up a Gun" and "No Other Way" are lovely, but their amorphous nature make them lack the bite to be memorable. The title track is the exact opposite. It's a refreshing dose of what could best be described as space-aged roots pop. Thankfully, there are more of those moments on the album. The opening track "Lavender" is an unexpectedly spacey groove. A blues rock influence powers "She's the One", complete with some of LaMontagne's grittiest vocals. Fuzzy guitars and a deep head-bopping rhythm makes "Julia" a standout. The record closes on a strong note with the most energetic installment, the bounding and catchy "Drive-In Movies". 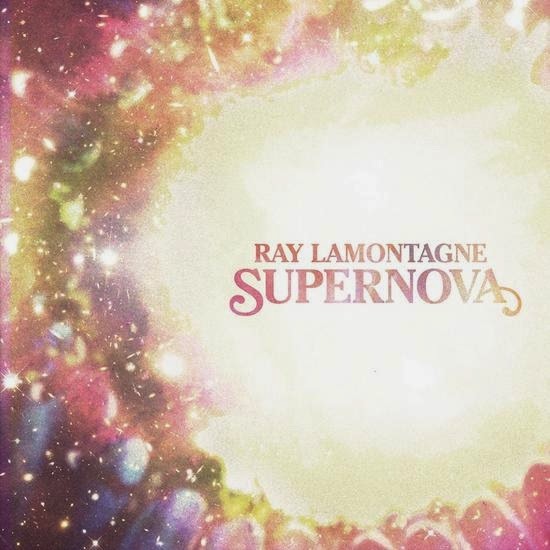 Supernova sounds like the beginning steps of LaMontagne transitioning into a new phase of his career. It shows that there's a lot of interesting ideas that we can look forward to hearing in the future. Ray LaMontagne plays Massey Hall in Toronto on June 8 & 9th.